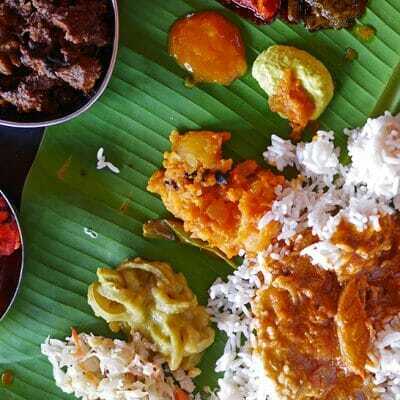 Eating with the in-laws have always been rewarding for me as they are (to me) a true foodie and know a lot of gems in Kuala Lumpur. 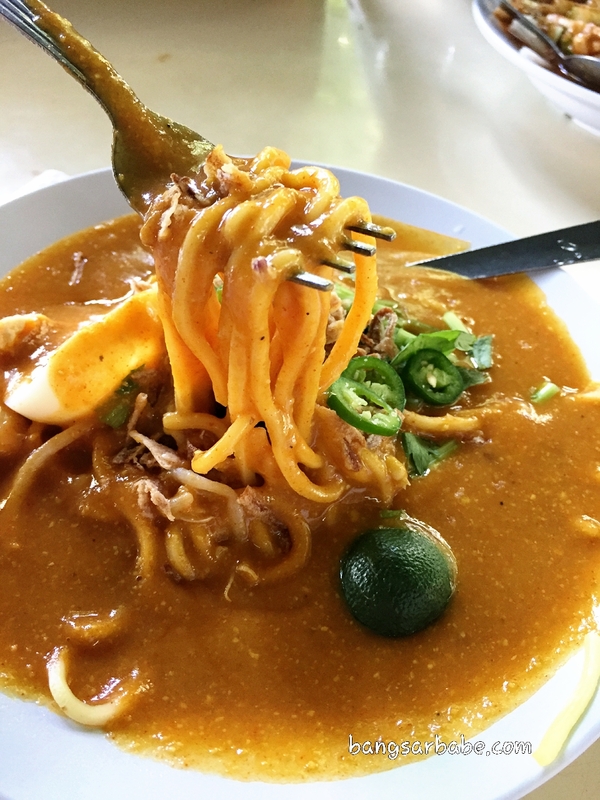 It was an early Sunday morning when they called us for breakfast at Rojak Bellamy — said to serve the best rojak and mee rebus in Klang Valley. Dad in-law is a regular, even back in the early days. 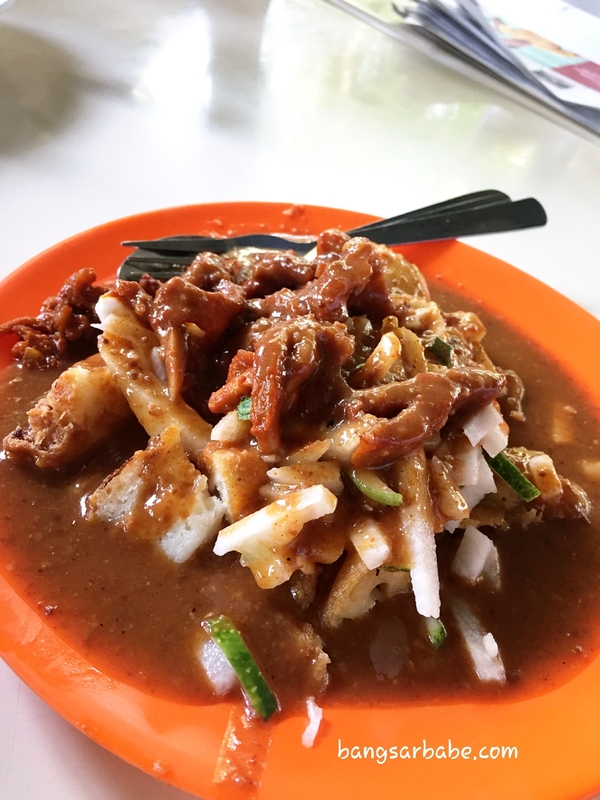 Rojak Bellamy is located near the main gate of the old national palace (Istana Negara), along Jalan Istana and Jalan Bellamy. 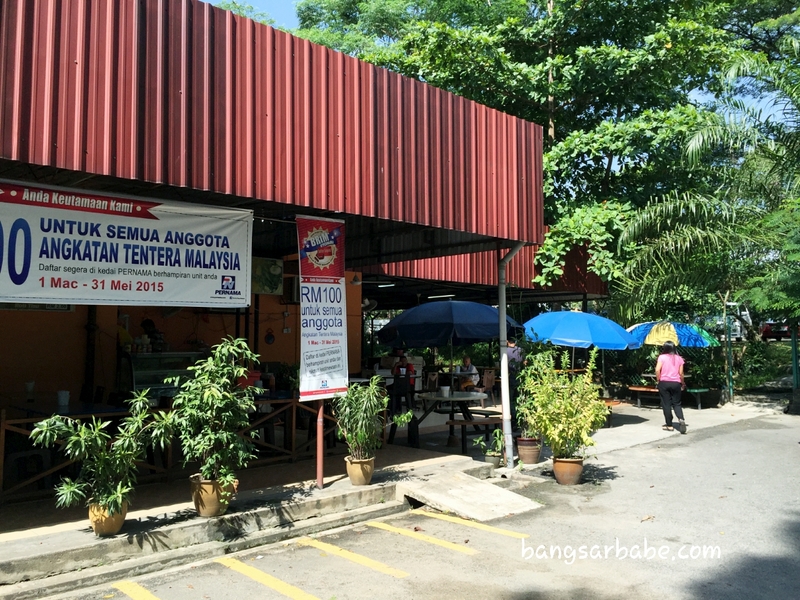 It is also near the ikan bakar stalls in Jalan Bellamy, for those who are more familiar with the latter. 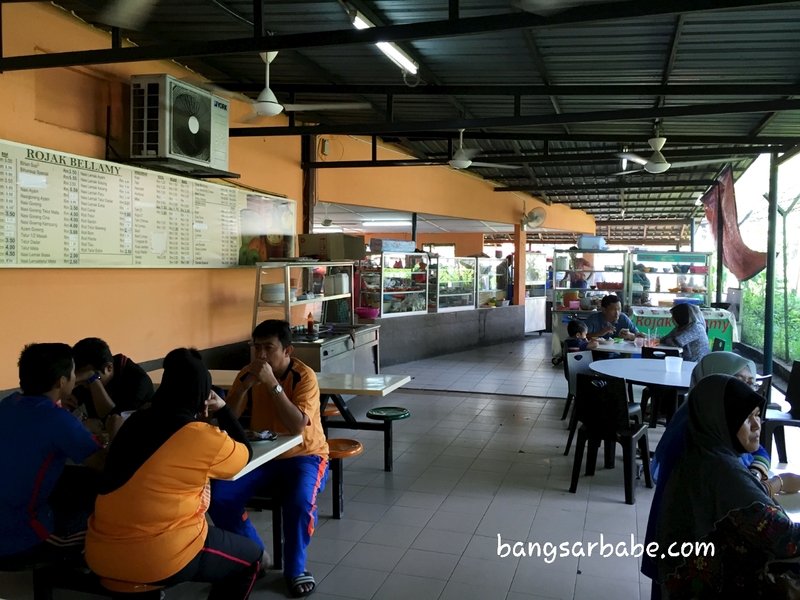 They get pretty crowded come mid-morning and while the menu may seem like your regular mamak selection, the food isn’t. 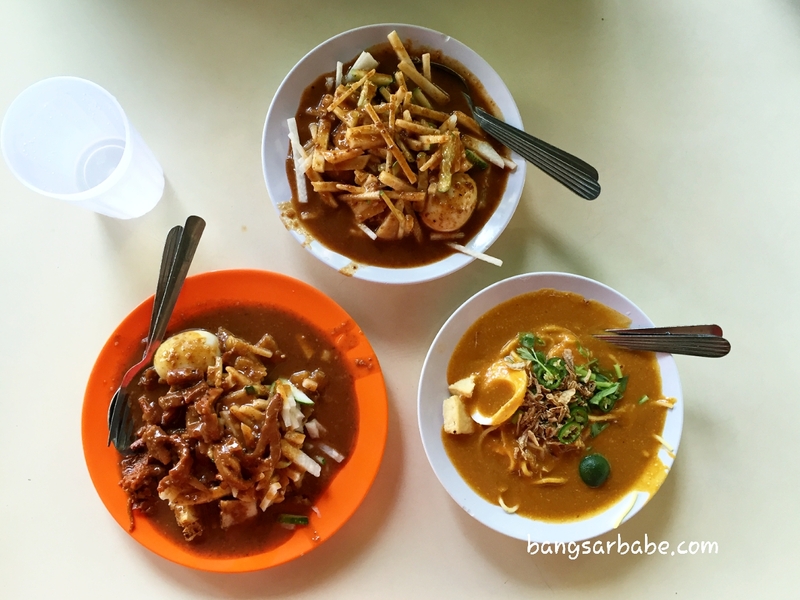 We tried the rojak sotong, rojak biasa, mee rebus and mee goreng; all pretty decent and didn’t take too long to arrive. 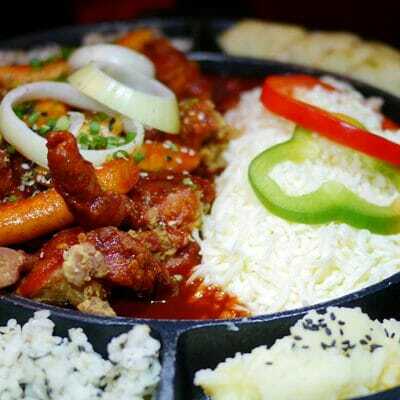 The rojak sotong came with plenty of tender pieces of brown squid, coated with spicy-sweet sambal for oomph. I liked the rojak sauce as it had a good balance of peanuts and sweetness, plus it was thick enough to coat the ingredients nicely. Also good was the mee rebus, which my in-laws have been buying for me over the last three years. This was my first time trying it fresh as it certainly did not disappoint. 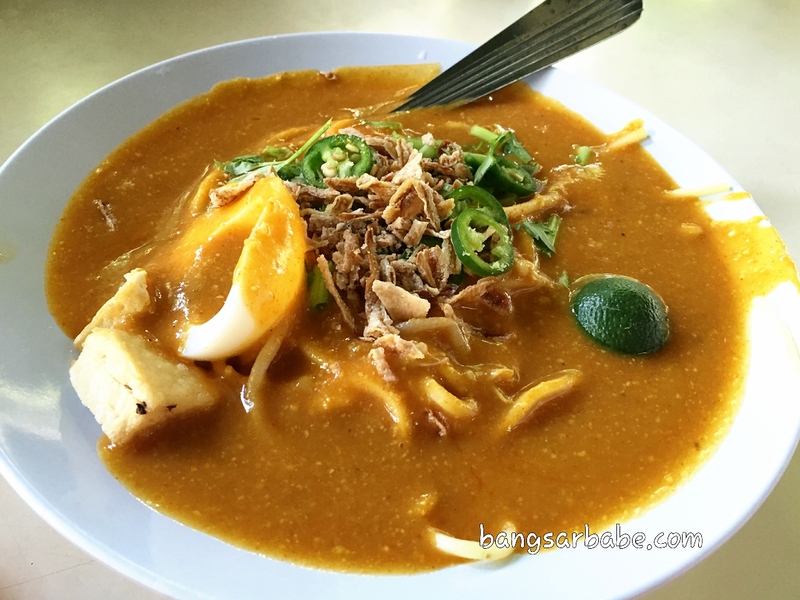 The mee rebus gravy was thick, mildly spicy and fragrant from the addition of fried shallots. Remember to squeeze in some lime for that burst of tang — it helps liven up the flavours on this plate. I reckon this is slightly better than Rosli’s Mee Rebus. 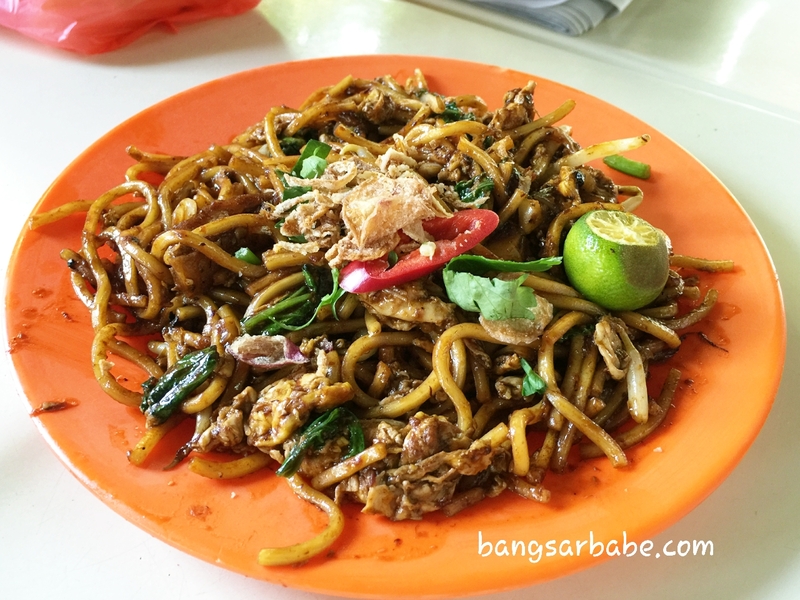 The mee goreng was alright but it was nothing to ooh and aah about. While the noodles had a good char and flavour, it had a rather strong alkaline taste which didn’t do it justice. That said, if you’re not that particular about the “kan sui” smell, this would be alright. Breakfast was less than RM20 for the above, inclusive of two drinks and an extra takeaway packet of mee rebus. Considering its location, I find it very affordable. 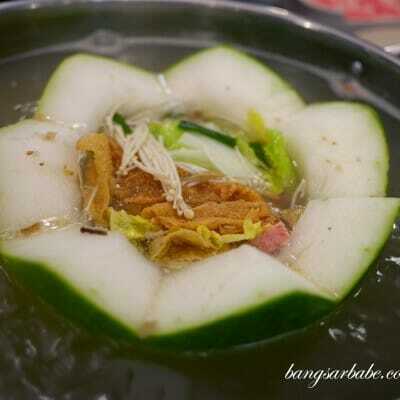 Can’t wait to come back for another round of mee rebus and rojak! Verdict: This is by far the best rojak and mee rebus I’ve eaten.